Not only have K-Pop and Korean drama invaded the hearts of Malaysians in recent years, there's also the "Gangnam style" which created a big storm worldwide. 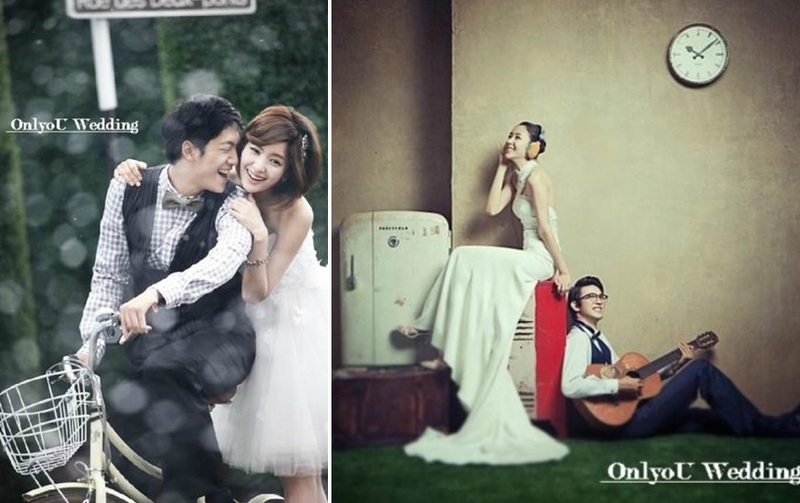 Now, couples are going after Korean concept wedding photography too. With that said, there are still not many options available. 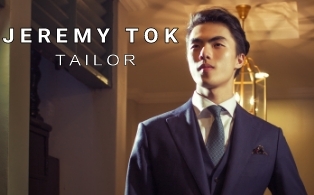 Can anyone recommend, if you have come across a reputable vendor that does Korean style pre-wedding photo-shoot? 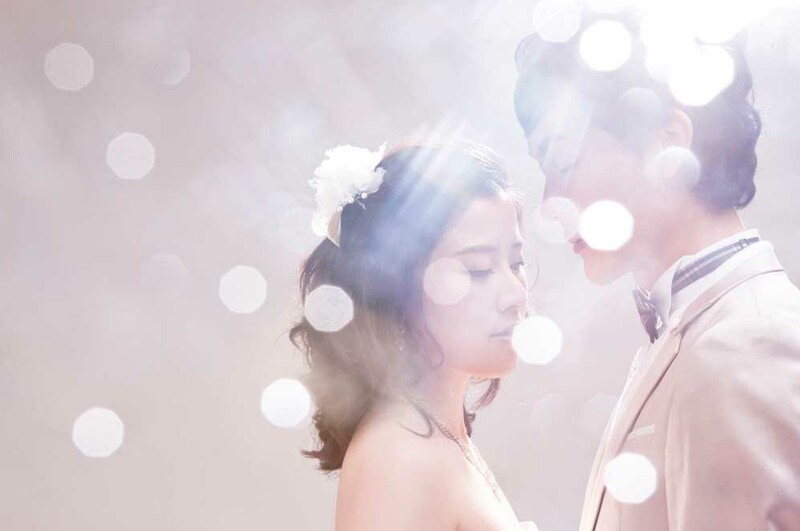 Tiamo is a Korean wedding photography company. 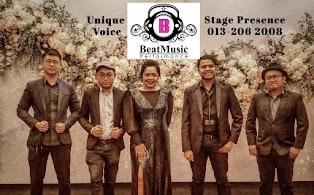 They have a branches in a few countries, one of them situated in Penang, Malaysia. 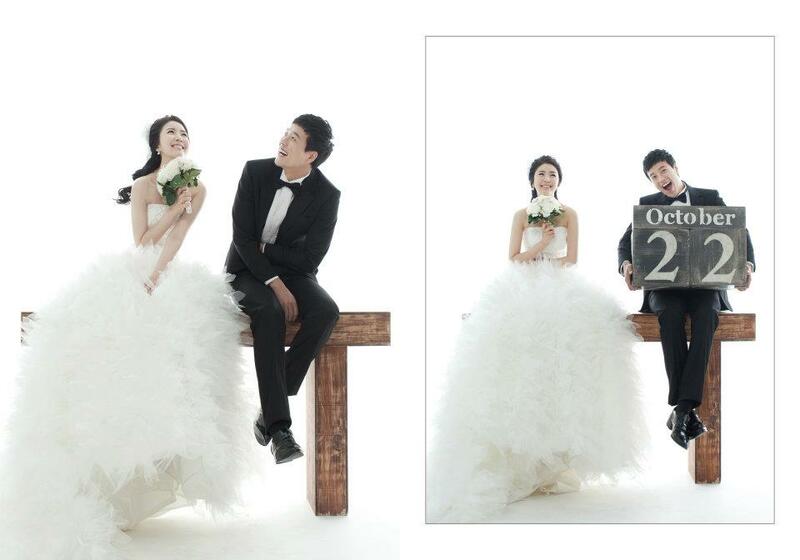 WonderGal commented on MalaysiaBrides.com she got her over 10K worth of pre-wedding photo-shoot tastefully executed by Tiamo Hong Kong. 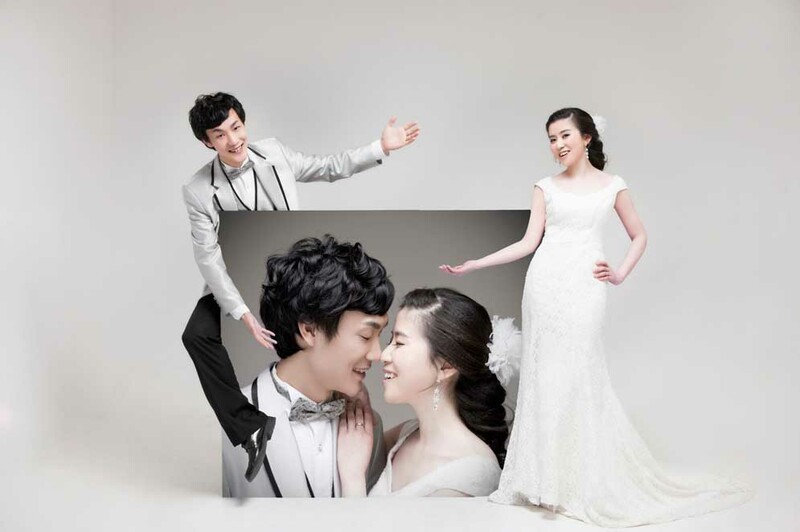 Never seen before in local bridal shops, couples are ready to pay a fortune for the precious memorabilia. Wondergal @ Mar 2012: Just receive my album from Tiamo Hong Kong, so happy, and wish to share with u guys. The album is really nice printing and quality is so much different with local bridal house,never seen it in local bridal house. really love the it. The make up and bridal house is so nice. I choose to extend my hair so, i could have more volumn and could do Korean hair style, Really, the outcome is so nice and romance. Gown is simple and elegant, choose 1 of the flower dress, sooo nice. 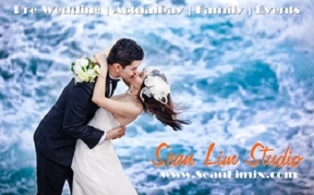 So glad i choose the right 1 , service is good, and so do the pre-wedding photoshooting process, private car, private translator, private assistant. 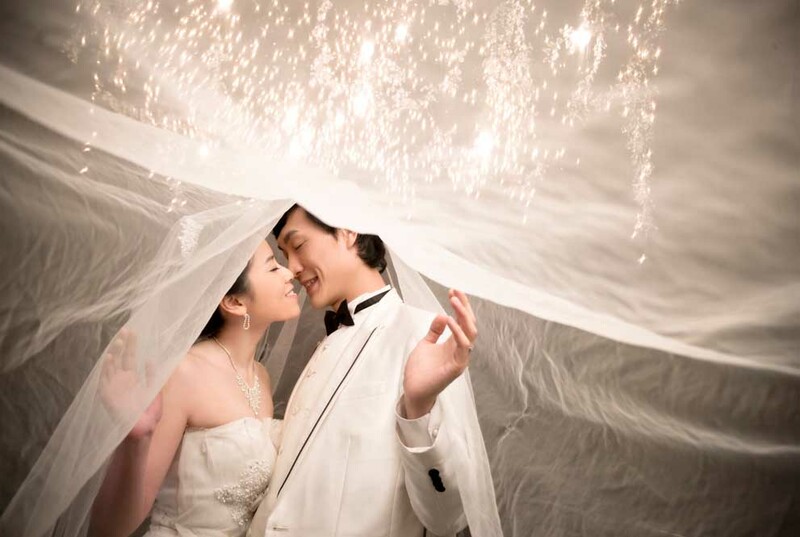 The wedding planner will also follow us, to make sure everything is going smoothly. 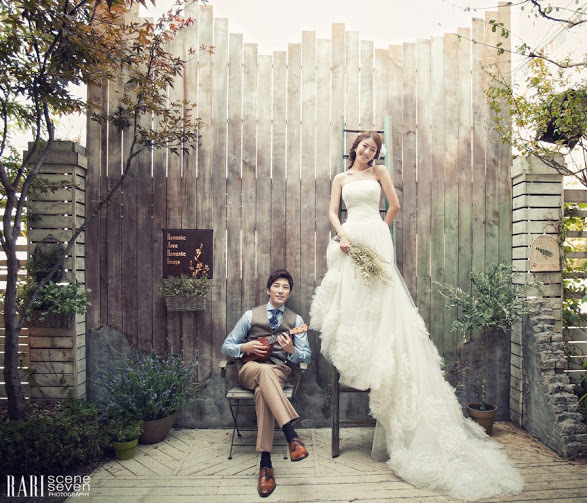 I did a bit of research and found the most talked about bridal studio for this genre of photography is the one in SS2 Korea Artiz Studio. There were some nasty comments about this BS, and some good ones. Then again the customer by the name of Kitty Liu (commented on both Lowyat.com as well as the MalaysiaBrides forums) has been caught by lowyat.com's administrator for using the same IP as Korea Artiz bridal to send out the glowing review. Subsequently aggressive attacks were launched by numerous lowyat forum visitors. No doubt the pictures she posted on MB were absolutely stunning. 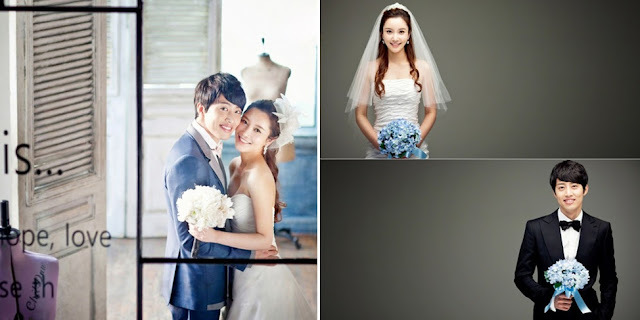 Look at these photos and tell me they don't look like Korean actress/ actor. I love the modern (Korean) styled couple, check out the groom's hair! There was also the "Korea Artiz taking over Vogue Collection" episode, when confusion happened in the BS (Wedding Acronym). Read it up if you want to find out more. As consumers we can decide what is good or bad. Everyone's experience is different after all. OnlyoU Wedding is a Korean wedding consulting firm, originated from Seoul, Korea. 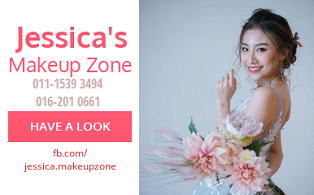 They offer Korean concept Pre-wedding photography services to couples OUTSIDE KOREA and now mainly focused on servicing Singapore and Malaysia market. They promote Korean trends and culture. 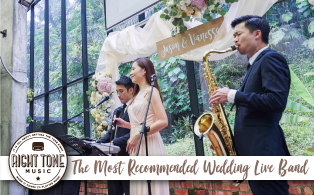 They co-operate with various photography studios, make up/ hair-styling artists and bridal houses and can provide customized pre-wedding services so that customers can choose their favorites. 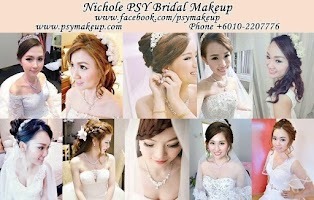 Hi, it's my first time here and am kick starting my planning for my big day! 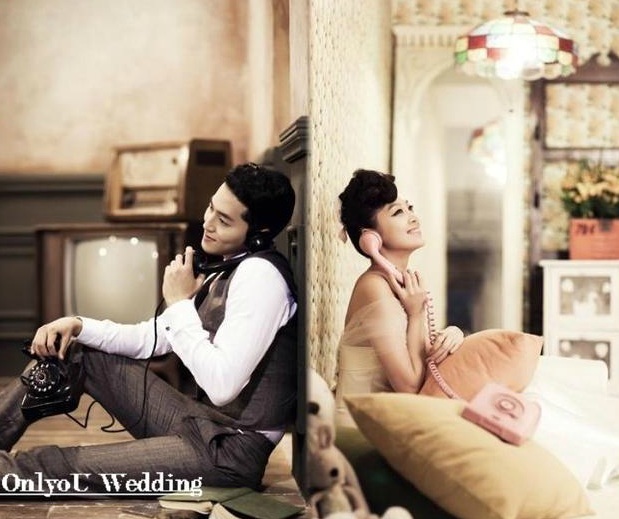 =) I really wished that I can have a korean style wedding concept, it's very modern, and refreshing..but *sigh* budget constraint T_T is killing me.. 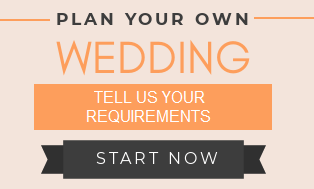 It's fun to have find a blog that is informative, and inspiring for brides-to-be. Thank you Lee Ann!